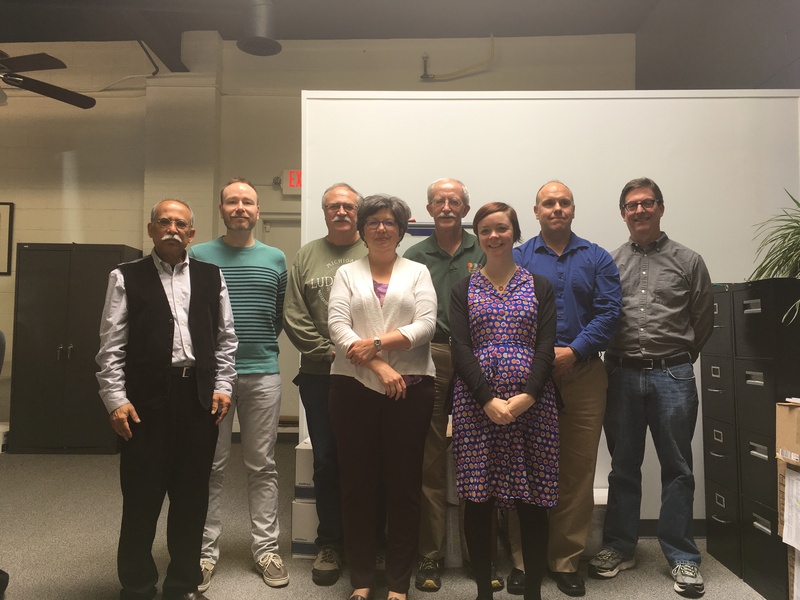 The Executive Committee is the elected leadership of the EMU-AAUP. The committee oversees the daily operations of the organization and is dedicated to realizing the mission of the AAUP. The committee represents and supports faculty in multiple capacities, and is currently representing the faculty in contract negotiations with EMU administrators.